Robert Zubrin, President of the Mars Society, gave an address at the University of Washington in Seattle, February 25th on his “Mars Direct” plan and efforts to send humans to the Red Planet within a decade. Attended by students and faculty members, the lecture was hosted by Prof. Adam Bruckner, former Chair of UW’s Department of Aeronautics & Astronautics and one of the founding members of the University’s Astrobiology program. The Mars Society would like to extend a special word of thanks to Gabriella Rios-Georgio, one of Prof. Bruckner’s students, for her wonderful work filming and editing Dr. Zubrin’s address at UW. 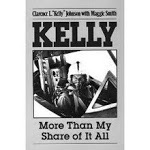 This entry was posted in Bob Zubrin, Mission Plans, Why We Must Settle Mars on March 31, 2011 by FriendlyHelper. 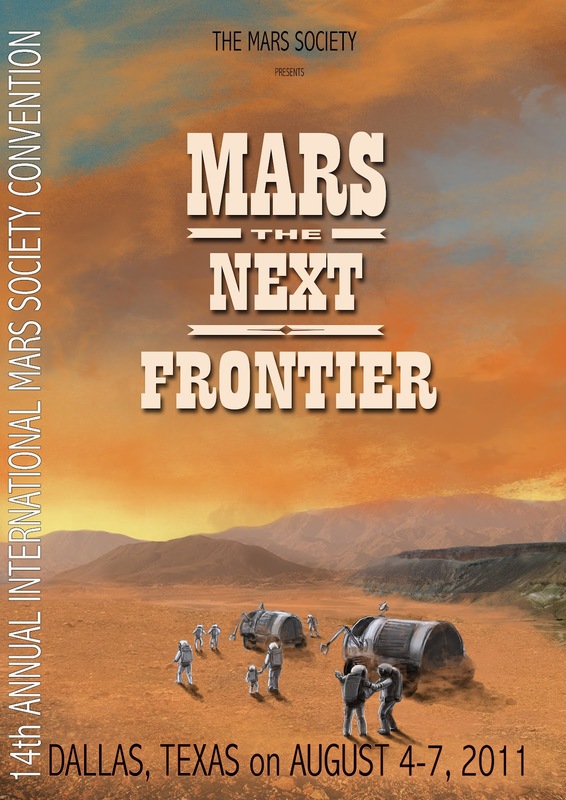 “The German Mars Society’s member Mr. Iske’s submission was well-designed, being both aesthetically pleasing while also incorporating a number of the major themes from our organization’s upcoming international convention [scheduled to be held in Dallas, Texas on August 4-7], said Susan Holden Martin, the Mars Society’s Director of Public Affairs. This entry was posted in Illustration, Mars Society Conference, Posters on March 22, 2011 by FriendlyHelper. New Pop Art Blog – Inspiration for Realistic Visualization? 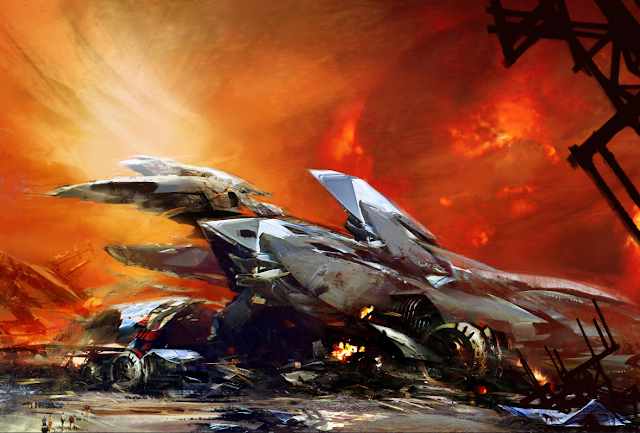 This entry was posted in Digital Art, Vehicles on March 2, 2011 by FriendlyHelper.